Are you going away for a holiday? Who is going to look after your chickens? We can. We offer chicken boarding. When your chickens stay with us, they will have their own coop and run for the entire duration of their stay, however short or long. They will be fed on layers pellets and will be given mixed corn as a treat. We always look after and take care of the chickens staying with us as if they were our own. Enjoy your holiday knowing that your birds are being well cared for. 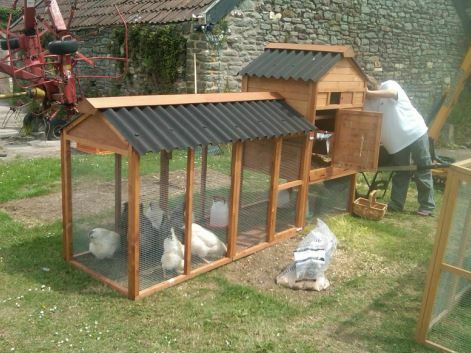 For more information on chicken boarding Bristol, or to book your chickens’ holiday, please contact us. All of our contact details can be found on the Contact page.